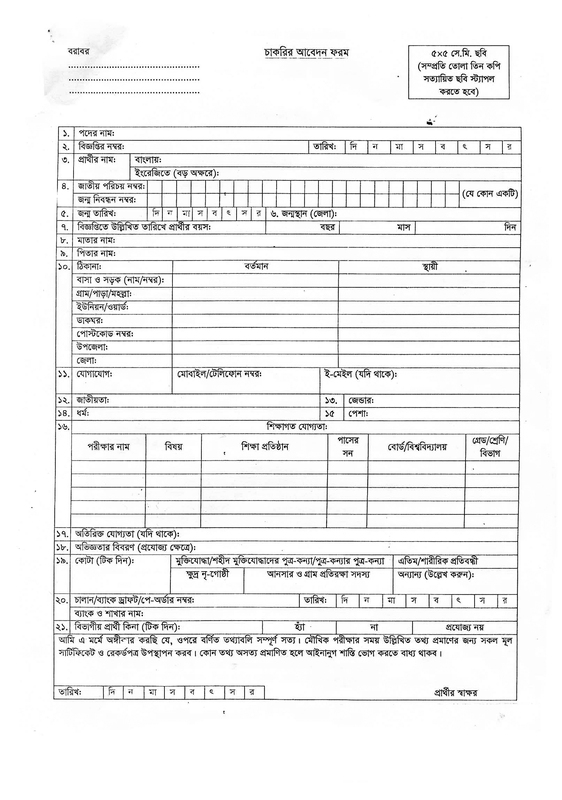 Bangladesh Police Academy has declared a notice about BPA Job Circular 2018 of total 11 requirement posts. All of the posts are require various kind of post. The BPA published Rthd Job Circular 2018 on 18 March 2018. The application procedure will start on 18 March 2018 and application process will end on 22 April 2018.